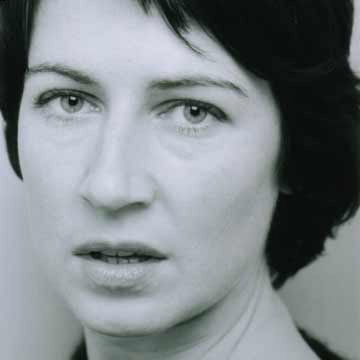 Fiona played lead Marlene in a special one-off rehearsed reading of the Churchill classic, performed to an invited industry audience. "We wanted to discover how much we could achieve in a four day rehearsed reading and results were astounding. Better than any revival production I've seen."